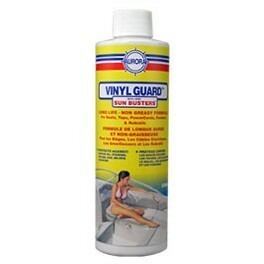 Green Genie is a Non-Fuming Boat Bottom Cleaner for Fiberglass Boats. It Quickly & easily removes algae, barnacles & zebra mussels. It is Environment Safe / Biodegradable. Green Genie Uses proprietary organic salt instead of dangerous acids.